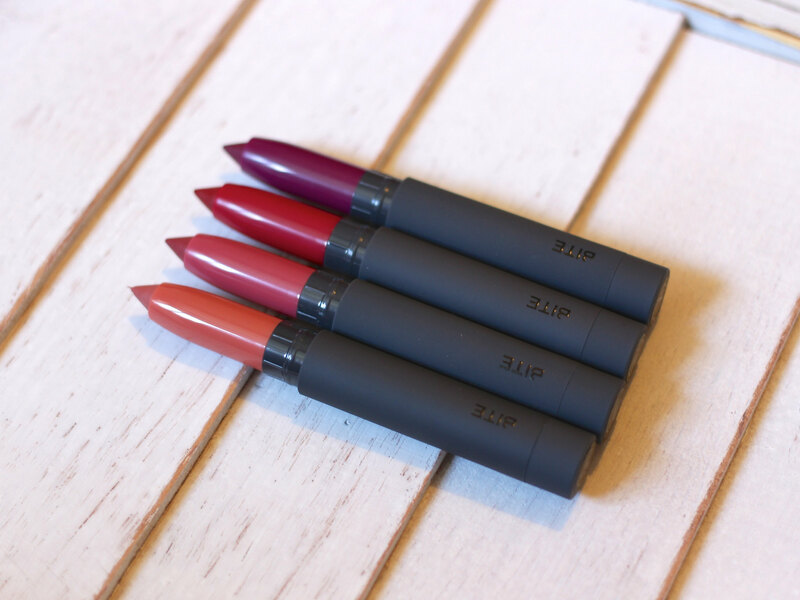 Each holiday season, Bite Beauty releases various different 'discovery' sets, which feature minis of their lip products. In past years these have traditionally featured four mini-sized high pigment pencils. 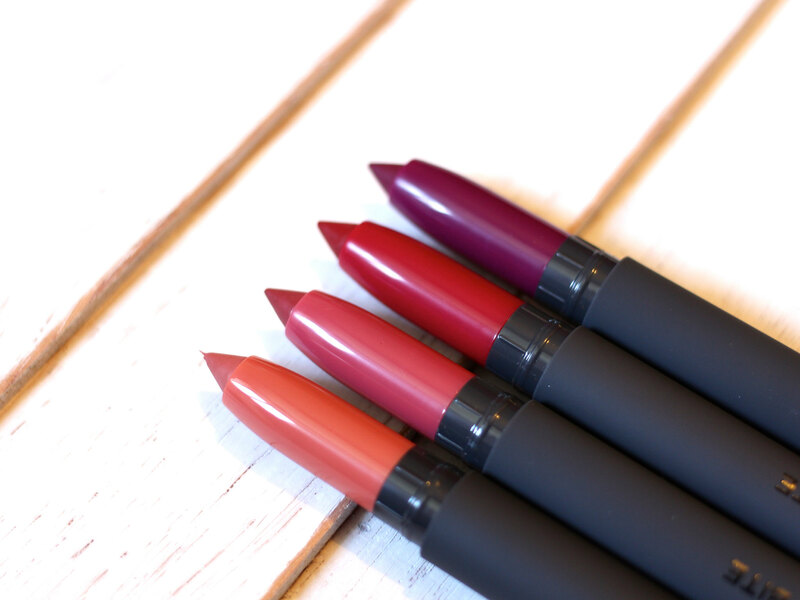 Bite's 2015 version of this, the Best Bite Rewind Set, has mixed this formula up a bit by featuring four of the matte crème lip crayons instead. 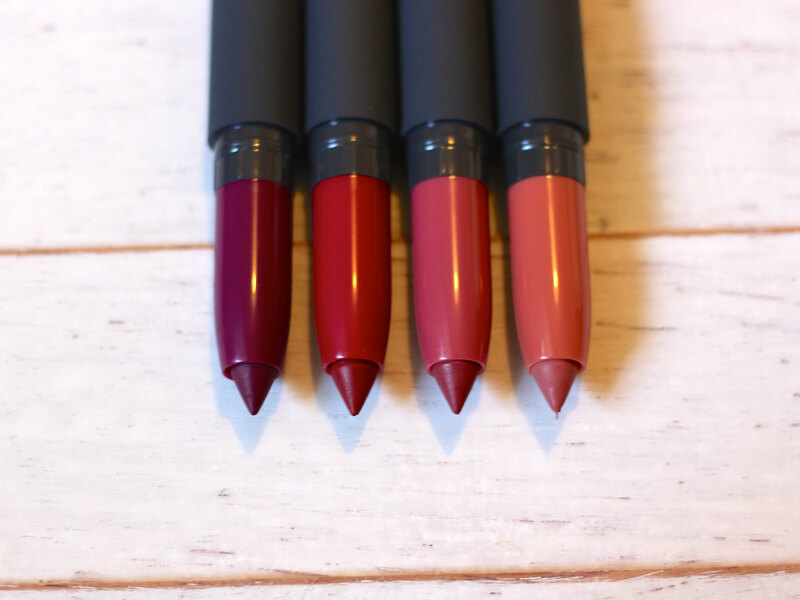 It's a nice change of pace and I love the formula of the matte crème lip crayons (check out a previous review of a few shades here)! It's a no-brainer to point out that these sets are a fantastic way to try out a new formula or to get multiple shades of a product you know you love. One full-size matte crème lip crayon runs $24. 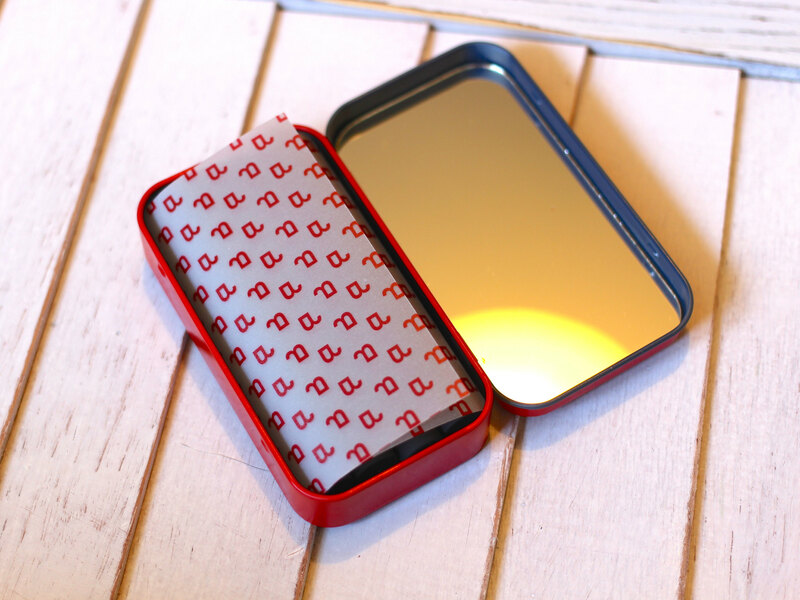 For $1—one dollar!—more, you can get a set of four housed in this cute tin. I have more lipsticks than I could hope to use in a lifetime, so I don't mind having mini sizes (which are more than half the size of a full-size anyways). 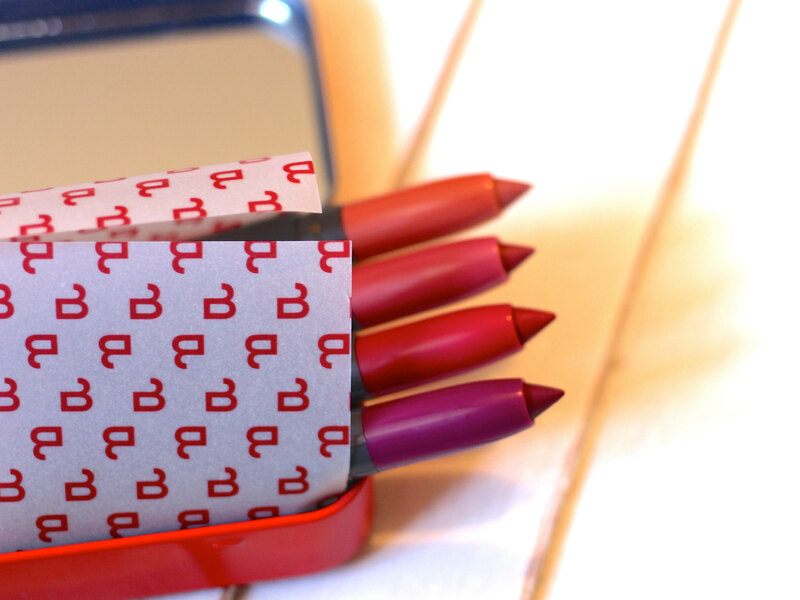 Compared to their full-size counterparts, the quality of these mini lip crayons is on par. They are very creamy and pigmented, and because they are in pencil form you don't need to line the lips first to get a crisp application. My one complaint about these is that I'm not a fan of the scent/taste. I don't mind scent in my beauty products, but I prefer either a perfume-y or floral smell, rather than the sickly sweet smell that these have. It does seem to fade, but is noticeable on initial application. In terms of shade selection, Bite Beauty really hit it out of the park on this one. 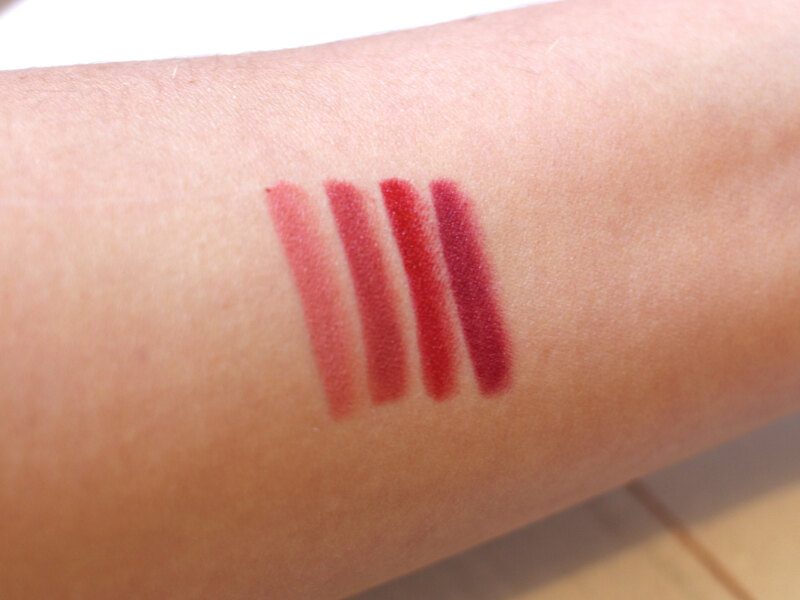 Normally in these kits there is at least one shade that is unwearable, either because it is too light or too vampy. But all four shades in this collection are very wearable and are bang on trend for autumn. 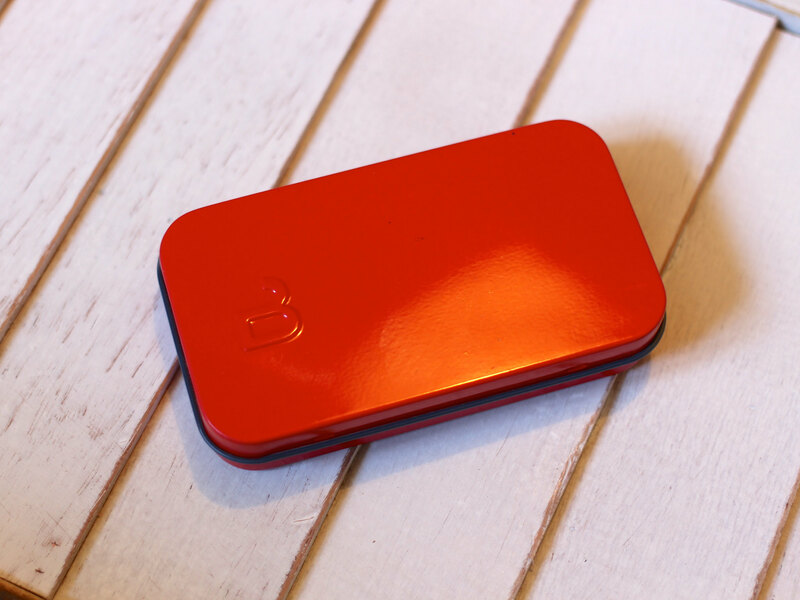 Even Aubergine, which looks very deep in the packaging, translates to a wearable berry. I suspect that if you blot this one on the lips, it will be suitable for daytime. I truly think this is one of the best sets Bite Beauty has come out with and at $25, it is a steal! These have a tendency to sell out, so if you're interested I wouldn't hesitate. It is currently available at Sephora. Have you picked up this set already? What do you think of it? Let me know below and head to Bloglovin, Instagram, or Twitter if you want to follow my beauty ramblings (and occasional cat pictures).